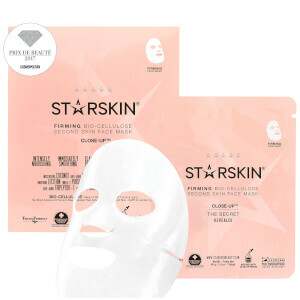 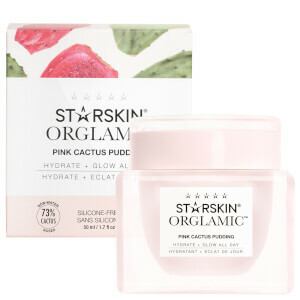 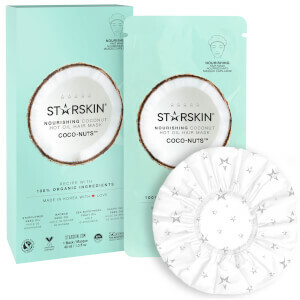 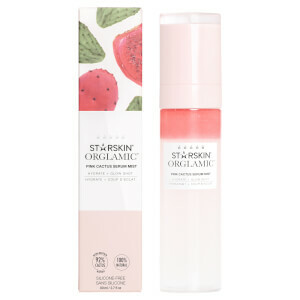 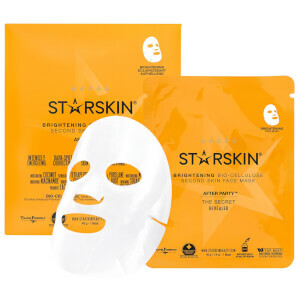 Starskin is a brand that is focused on face treatments, suitable for all skin types and is designed to treat every skin concern, such as oiliness, enlarged pores, dullness and dryness. 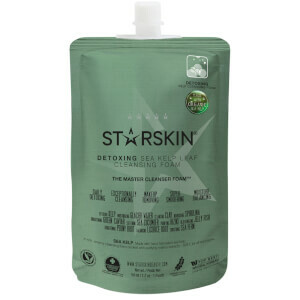 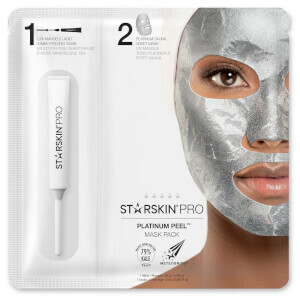 Apart from the facial mask range, Starskin also has body mask range for hands and feet. 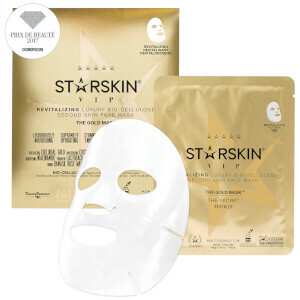 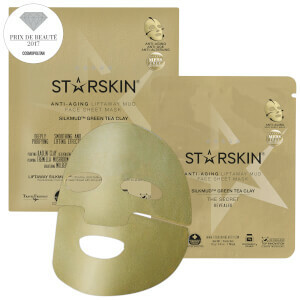 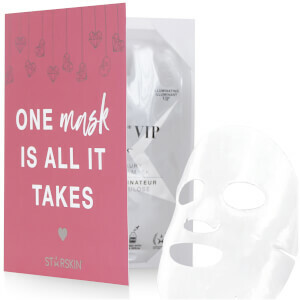 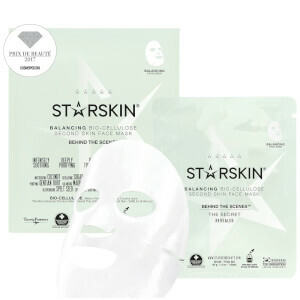 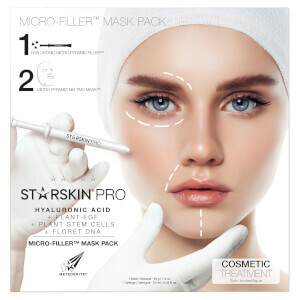 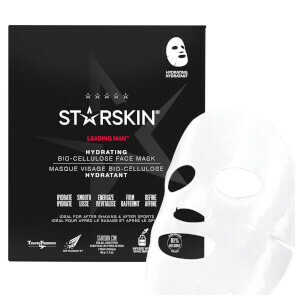 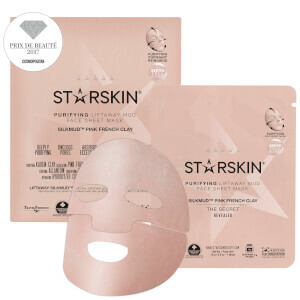 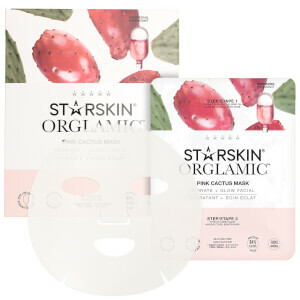 You can certainly find the best masks that suit you with Starskin on lookfantastic Hong Kong.